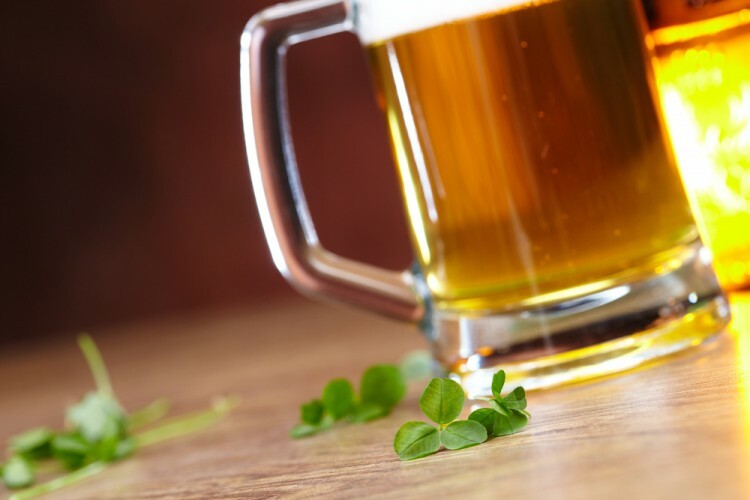 Eashwar Krishnan‘s Tybourne Capital Management is bullish on Boston Beer Co Inc (NYSE:SAM) and has raised its stake in the company to some 583,200 class A shares from 283,600 shares held at the end of June. Following the increase, Tybourne’s passive position amasses 6% of Boston Beer’s outstanding stock, which makes the investor one of the largest shareholders of the company. Boston Beer Co Inc (NYSE:SAM) is a US craft brewer that produces and sells alcoholic beverages with a focus on the domestic market. Its stock has lost more than 18% year-to-date, deeply underperforming its brewers industry peers, which has advanced by 8% during the same period. However, the stock has gained some ground lately, on the back of solid financial results for the second quarter, which included revenue of $252.2 million, up by 9% on the year, and earnings of $2.19 per share, versus $1.88 posted a year earlier. However, after the financial report, analysts at Jefferies Group issued an update, reiterating the ‘Buy’ rating, but lowering the price target to $256 from $295. Moreover, the company has recently witnessed some mixed insider trading activity lately. A couple of days ago, David Burwick, a director on Boston Beer Co Inc (NYSE:SAM)’s board, purchased 434 shares at $231.25 per unit and almost doubled its position to 839 shares. On the other hand, Chairman of the Board, James C. Koch, unloaded nearly 30,000 shares in several transactions and cut his holding to 51,400 shares. Moreover, the past filings show that Mr. Koch has been disposing of shares throughout the last couple of months. Hedge funds are also not very fond of Boston Beer as the latest round of 13F filings show. Among the funds we track, the second-largest shareholder (after Tybourne) is Ken Fisher‘s Fisher Asset Management, which cut its stake by 12,600 shares to 300,500 shares. Jim Simons’ Renaissance Technologies also unloaded around 20,900 shares and reported holding 125,400 shares of the company in its latest 13F. Moreover, James Crichton’s Hitchwood Capital Management and closed its stake by selling 75,000 shares during the second quarter. On the other hand, Charles Clough’s Clough Capital Partners initiated a stake, which contains 70,300 shares of Boston Beer Co Inc (NYSE:SAM), during the same period. We consider that hedge fund sentiment surrounding a stock is an important metric to follow, especially when it comes to small-cap stocks. Through backtests involving equity portfolios between 1999 and 2012, we determined that most popular small-cap ideas of hedge funds can outperform broader indices by as much as one percentage point per month. Based on these results, we compiled a strategy that involves imitating a portfolio of 15 most popular small-cap ideas among a pool of over 700 hedge funds. Since August 2012, when the strategy was launched, it generated cumulative returns of 123%, beating the S&P 500 ETF (SPY) by around 65 percentage points (read more details here). Tybourne Capital Management is a Hong-Kong based hedge fund that also holds an equity portfolio in US-listed stocks with a value of $1.18 billion as of the end of June. Eashwar Krishnan, who previously led the Asia division of Stephen Mandel’s Lone Pine Capital, serves as the Chief Investment Officer of Tybourne. Tyborne’s equity portfolio is concentrated and consists of only eight positions, according to its latest 13F. Its largest holding is represented by a new $258.06-million stake in Charter Communications, Inc. (NASDAQ:CHTR), which contains 1.51 million shares. Amazon.com, Inc. (NASDAQ:AMZN) and Yelp Inc (NYSE:YELP) are also among the fund’s top picks, but it closed its stake in Netflix, Inc. (NASDAQ:NFLX), which previously contained 2.24 million shares and was its third-largest at the end of March.